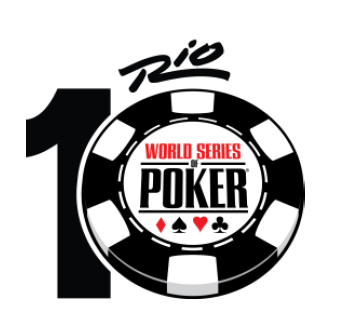 WHAT: The 47th running of poker’s ultimate championship returns to the Rio All-Suite Hotel & Casino this Saturday, with thousands of players expected to enter the $10,000 buy-in event in hopes of claiming poker’s ultimate prize. 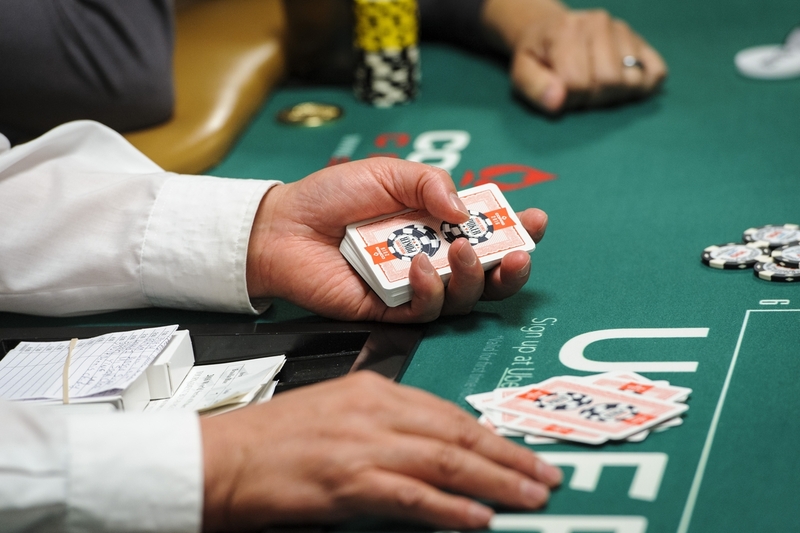 Officially, Event #68, the second-last event of what looks like another record-breaking World Series of Poker, has three starting flights: Saturday, July 9, Sunday, July 10 and Monday, July 11, all beginning at a new time this year – 11am, with play running until 11:45 am nightly. Amateurs, poker pros, celebrities and poker enthusiasts from more than 85 different countries are expected to take to the felt. Notable celebrities and sports stars are expected in the field. The prize pool is expected to be more than $60 million with the winner walking away with a prize expected to exceed $7,000,000. 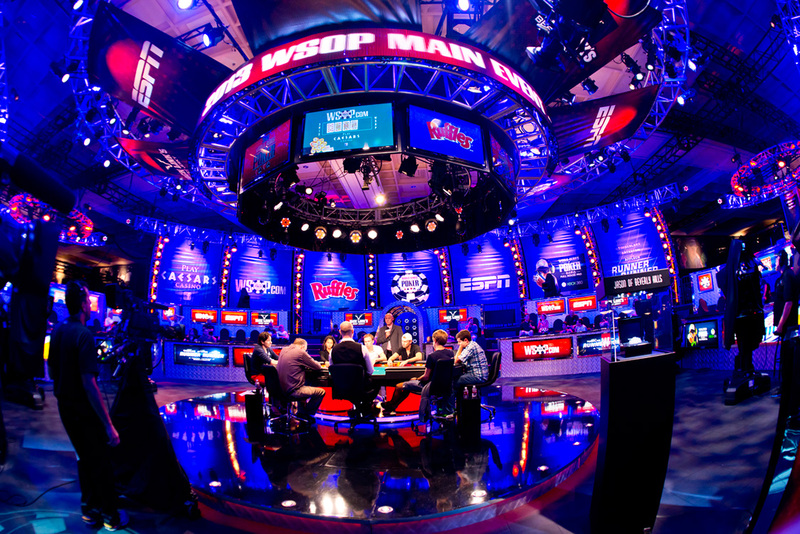 The World Series of Poker is the gaming industry’s premier event, each year drawing tens of thousands of poker enthusiasts from around the globe to Las Vegas to compete for millions in prize money and the game’s most coveted trophy – a World Series of Poker Champion’s Bracelet. 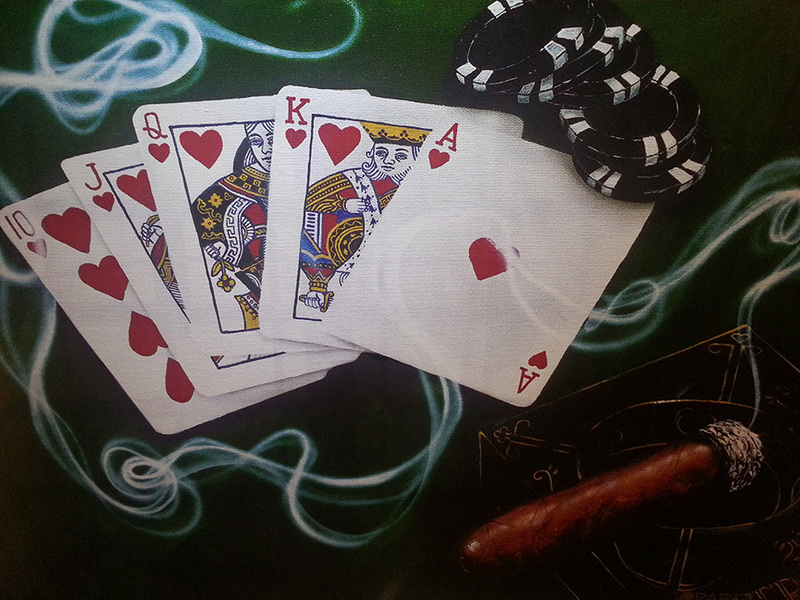 WHO: Poker pros, celebrities and Average Joe’s from more than 85 nations are expected. Last year, 6,420 players participated, and the winner, Philly’s Joe McKeehen, collected $7.683 million.